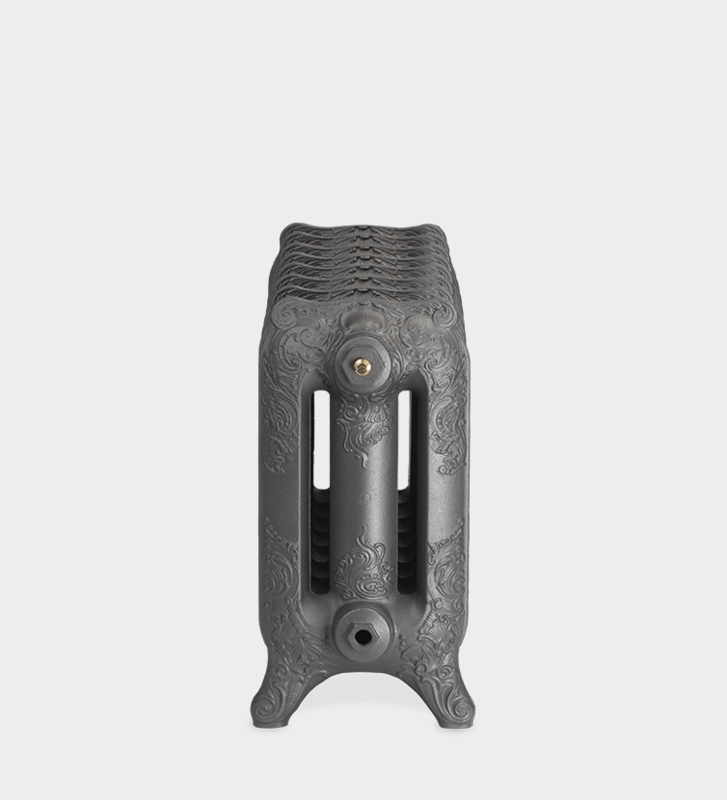 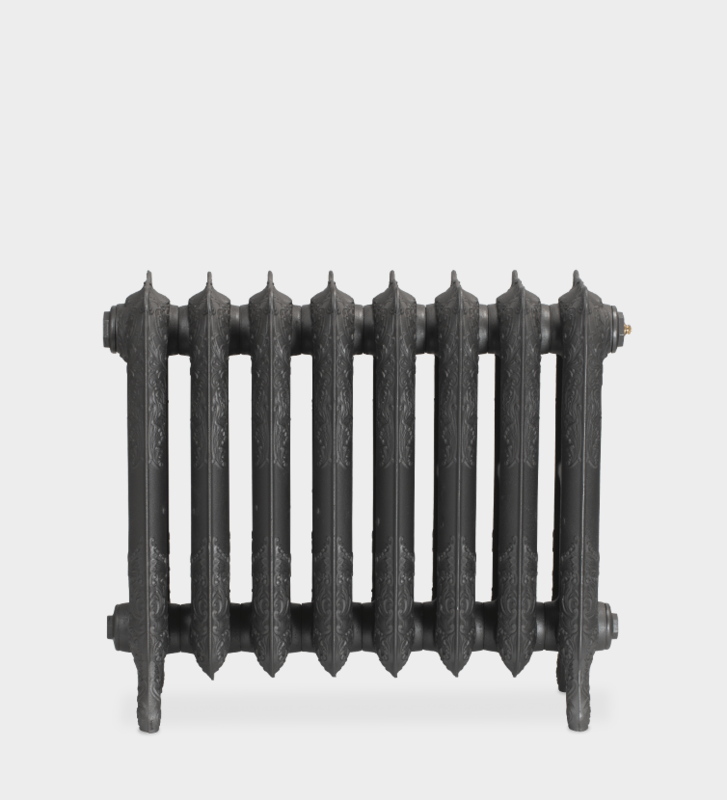 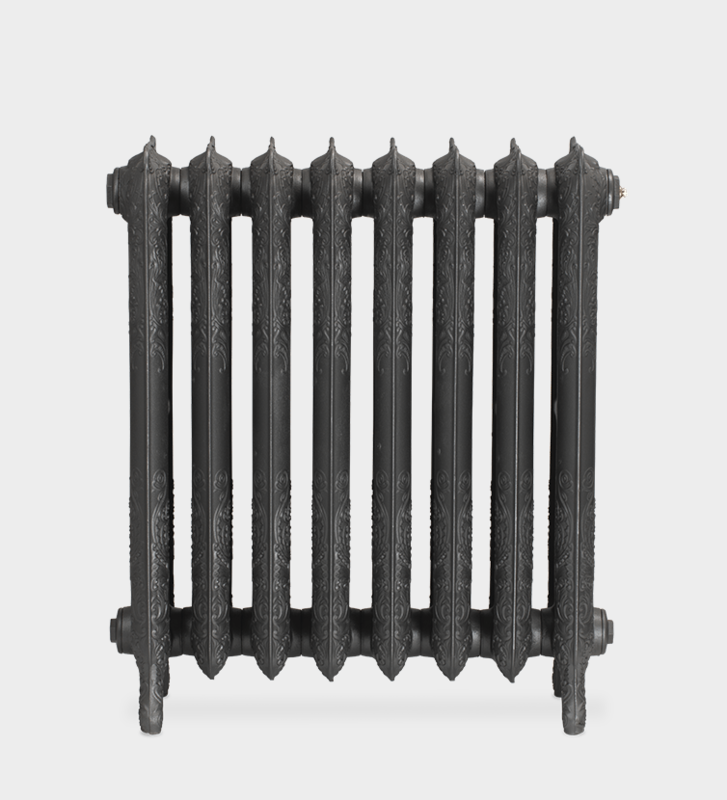 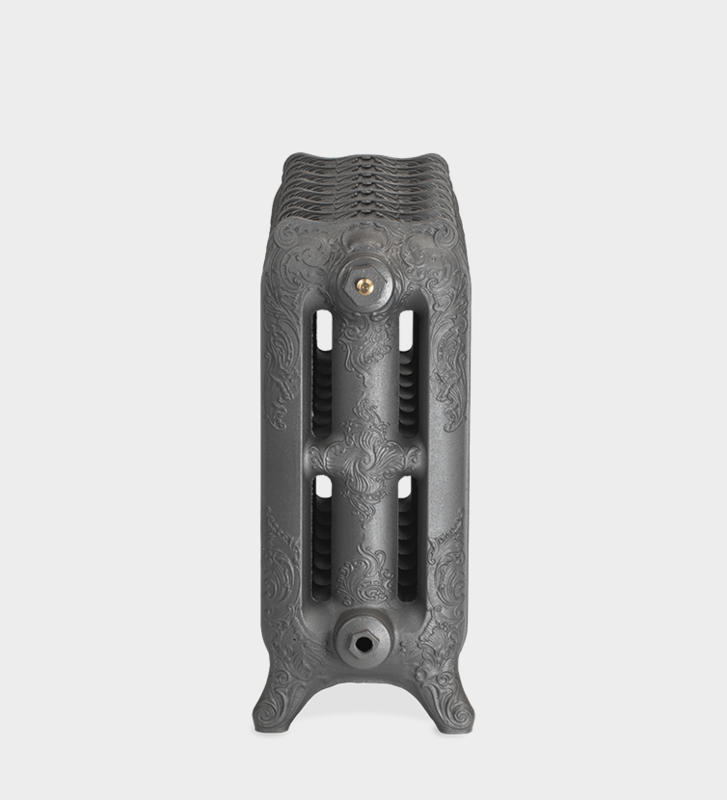 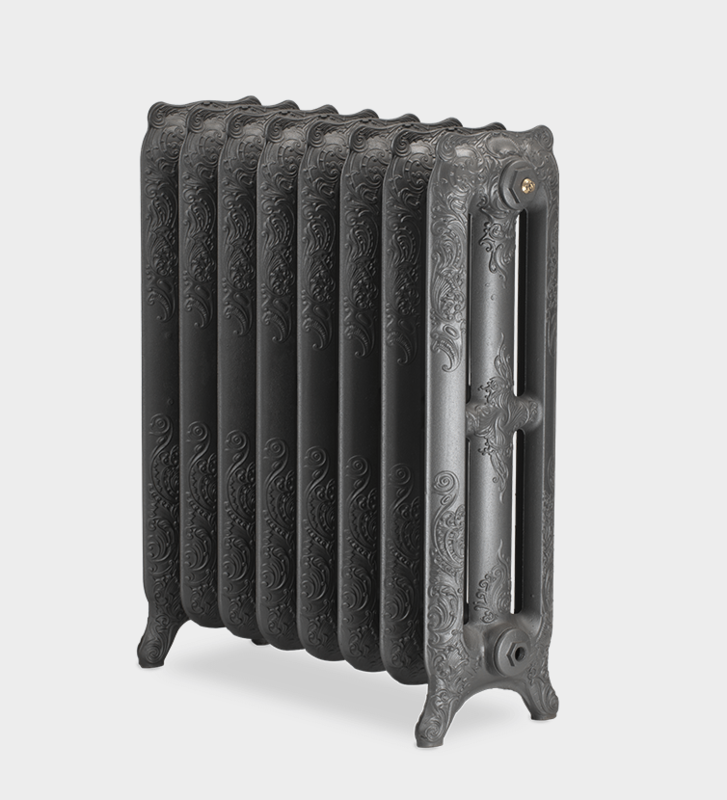 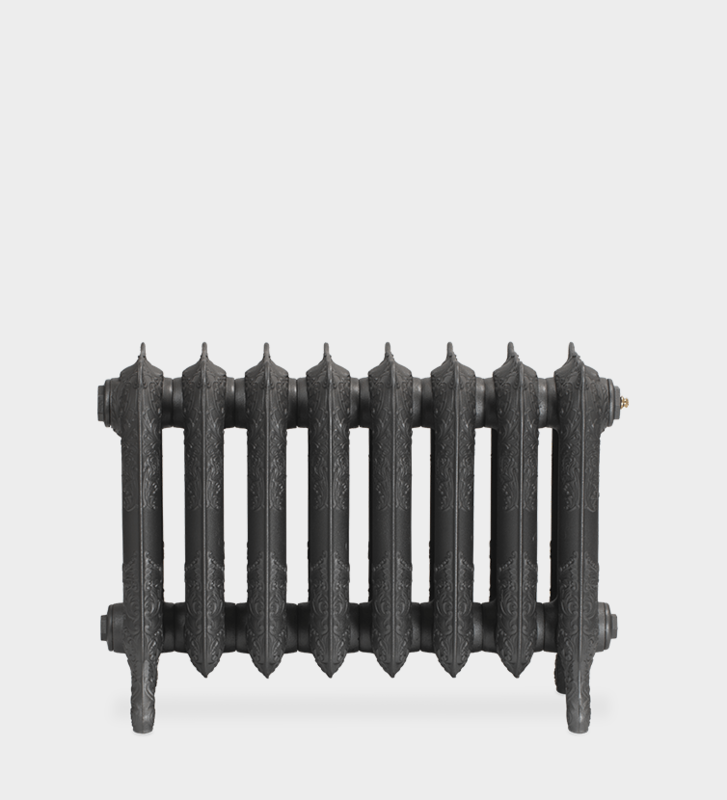 The opulent Oxford antique cast iron radiator has its origins in late 1800’s France. 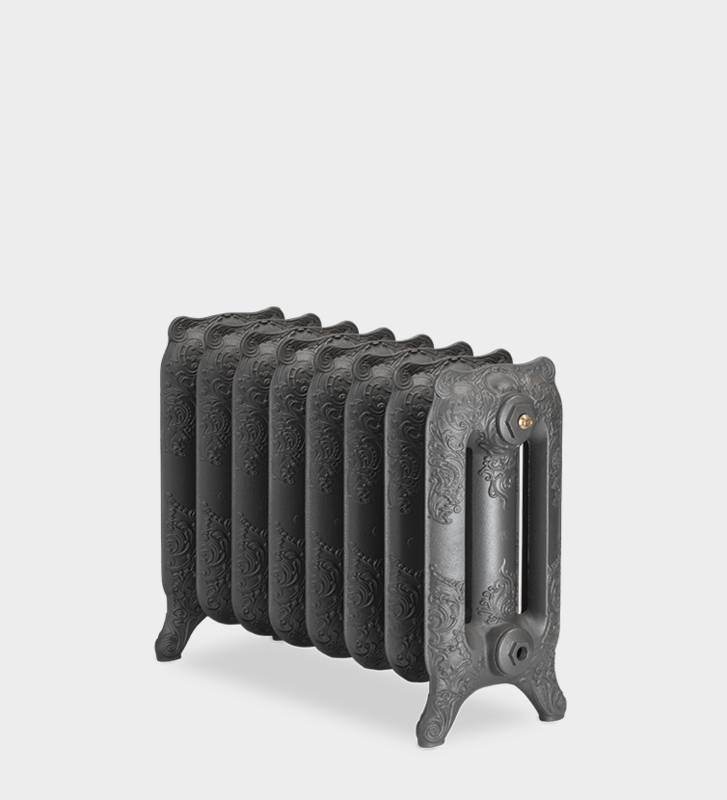 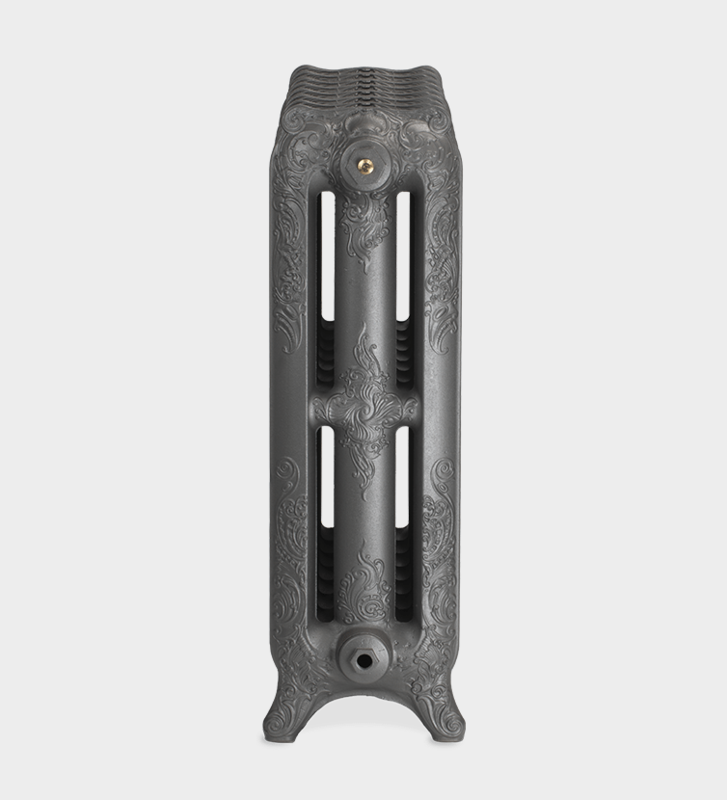 This ornate, antique cast iron radiator boasts a smooth sweeping, scalloped top detail with an elaborate interwoven design at the feet. 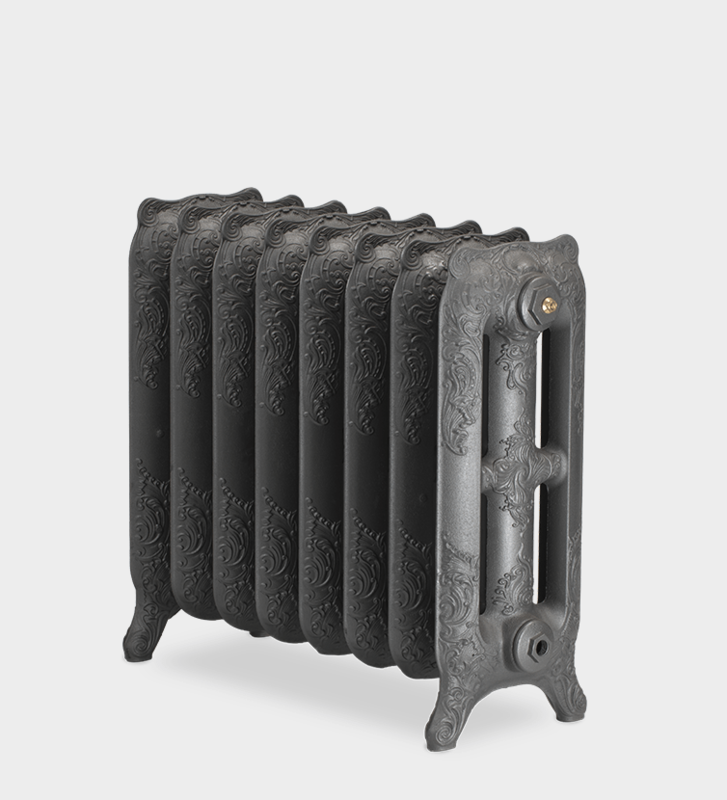 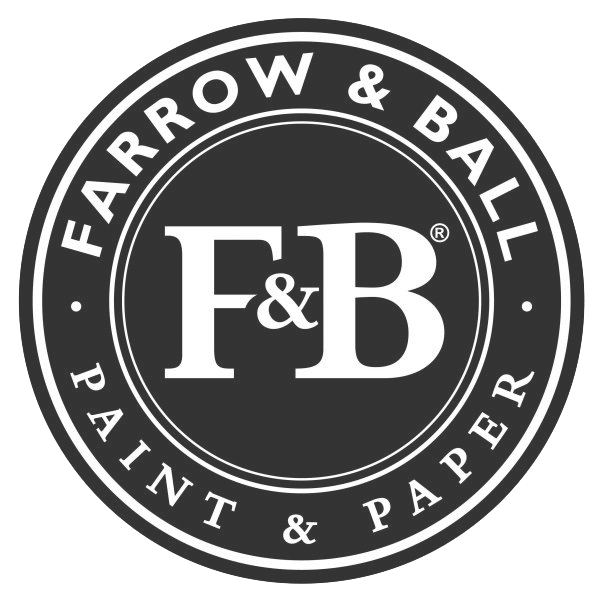 This freestanding, extremely heat efficient antique radiator is perfect for a more extensive period room, barn or warehouse conversion, adding enchantment and delight in abundance.